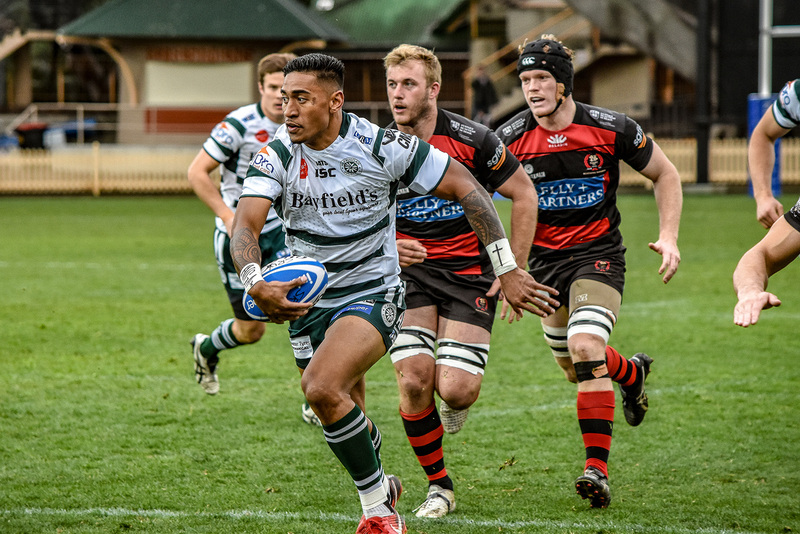 The performance in the Shute Shield grand final against Sydney Uni left a sour taste but 2018 head coach Darren Coleman loved the rollercoaster ride that the season was. 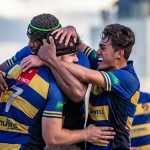 There was the early high of a national club championship win over Uni of Queensland pre-season but at times the machine that rolled through much of 2017 spluttered. The Rats were undefeated at home but at different times had to grab victory from the looming jaws of defeat. They are still one of the best supported and most community conscious clubs on the Sydney club scene. Coleman, who is off to coach Gordon in 2019, believes that Warringah will again be a force in the coming season. Obviously 2017 was going to be tough to top, but 2018 was a great season none the less. It was always going to hard to back up, we were no longer under radar so to make the Grand Final was a great effort. Warringah is such a great club and a great Rugby community and it will always be a very fond period of my life. We trained hard throughout the off-season and were obviously keen to go back-to-back. 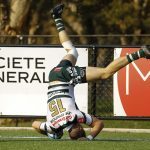 There were a couple of elements to that back-to-back desire as we were keen to show that 2017 with all its emotion following the death of Lachie Ward wasn’t a one off sort of thing. We were far from perfect at different times of the year but I think we underlined our rugby credentials as 2018 rolled on. There wasn’t one match that defined our season but our run into the playoffs where we went 11 games without defeat showed what we were all about. That gave us the chance to play a finals game at home which was very significant considering we played Manly. Our record at home was an important thing to the team, turning Rat Pak into a fortress and always ensuring our loyal supporters left with smiles on their faces was important for us. We hadn’t tasted defeat there since the return derby match in 2017. The less said about the Grand Final performance the better but I couldn’t have been prouder to be associated with the team and the support we got was nothing short of outstanding, again. To finish the season with 21 wins out of 24 games was satisfying achievement. It was a very strong showing by the club right through the grades. Seconds finished third after the home and away games but got knocked out in Week One of the finals. Thirds were minor premiers but were eliminated in Week Two of the playoffs. 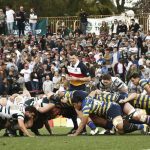 Fourth grade also topped the table and won their grand final against Northern Suburbs. 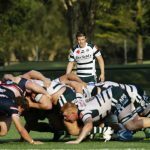 Colts finished middle table in all three grades while the Ratettes were beaten by Sydney uni in their premiership decider. There was some great talent that raised its head at the club in Mahe Vailanu, Manny Meafou, Esera Chee-Kam and Wes Thomas. On top of that we farewelled club legends and some great people. Luke Holmes, Dave Feltscheer, Mark Gerrard and Jack Tomkins (who has done this before) are all great clubmen who will be sadly missed on the playing field and off it. Sailsoi Tagicakibau and Myles Dorrian although only arriving of late have had great careers and became part of Rats history in the two years at the club. It has to be Seb Wileman. He was part of the leadership group and really matured in his play as the season went on and I think that he would mature being involved in a full-time professional set up. That’s obviously isn’t in my hands with my move to Gordon but from what I can see from the outside there is a strong structure in place and they are obviously going to be more than competitive once again. There are some spots up for grabs in the first grade side but there are people there I am sure can step up to the mark on a regular basis. New Rats boss Mark Gerrard will move seamlessly into the head coaching role but he will at some stage pull the boots back on!